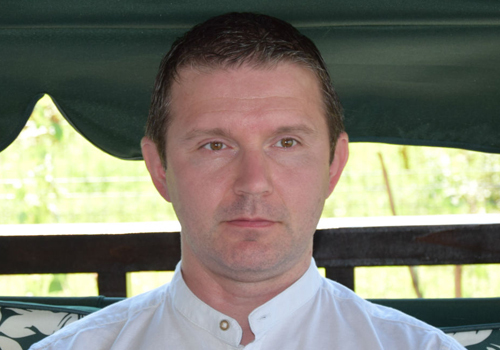 Răzvan Mocanu has more than two decades of hardware and software development experience. His professional career includes low level (assembly language) programming, designing and prototyping of digital devices, and software development in many programming languages and platforms. Răzvan enjoys providing training and coaching to both technical and non-technical people, working currently as a Senior Technical Consultant at Inviqa.